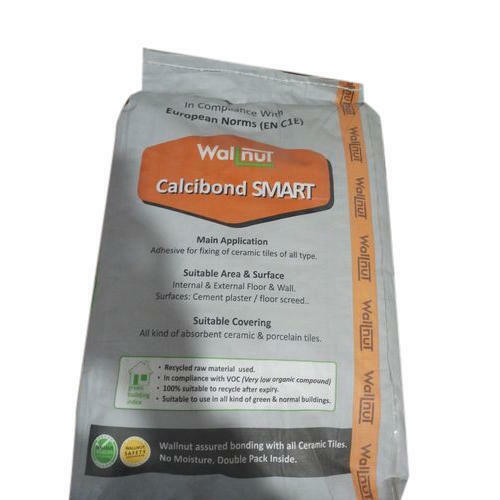 Prominent & Leading Wholesale Trader from Pune, we offer wallnut calcibond smart adhesive and wallnut calcibond advance adhesive. We offer Wallnut Calcibond Smart Adhesive. All kind of absorbent ceraminc and porcelain tiles. 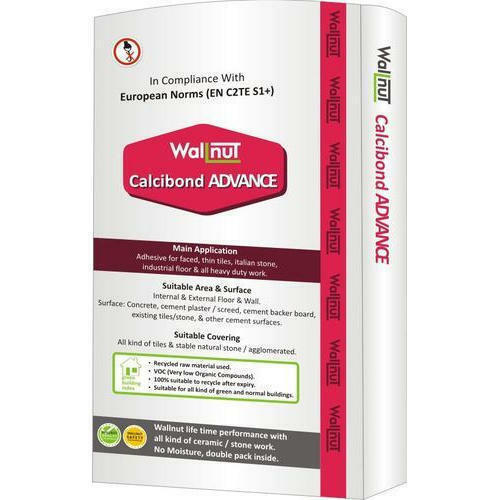 We offer Wallnut Calcibond Advance Adhesive. Surface Concrete cement plaster/ screed, cement backer board, existing tiles/stone and other cem,ent surfaces.